HEMEL HEMPSTEAD, England - March 20, 2019 - PRLog -- With a growing number of Londoners renting homes outside of the capital, due to stretched affordability, more buy-to-let landlords are now looking beyond the confines of London when investing in property. To help landlords decide where to invest, the top commuter towns for those working in the capital have been revealed by credit specialist TotallyMoney – featuring Hemel Hempstead in tenth place. Ranking London's 116 commuter towns, based on average house prices, length of train journey into the capital, the cost of an annual season ticket, and the commuter town's Office for National Statistics lifestyle rating, Hemel Hempstead in Hertfordshire comes tenth place in the report. 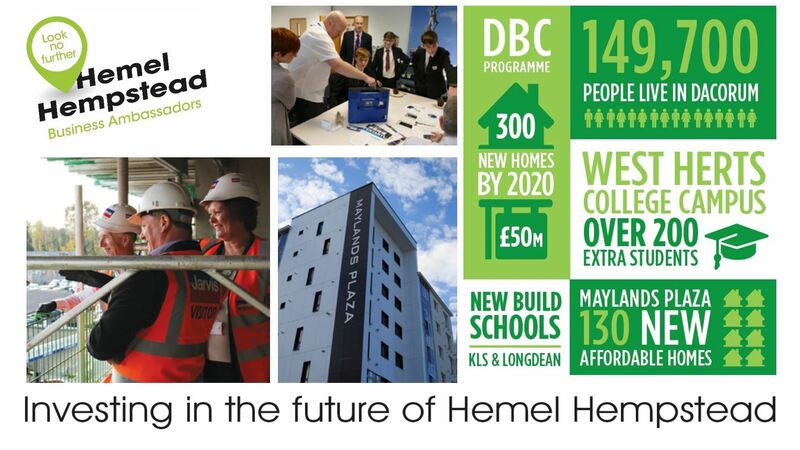 Part of the great appeal for Hemel Hempstead is its connectivity, not only to London but to the rest of the country and internationally too - the M1 and M25 are right on the doorstep; getting to the Midlands and North of England is equally as simple as going South. Commuters via the train can be at London Euston in half an hour, making it a fast and easy commute into and from the capital. With a third of Dacorum designated as an Area of Outstanding Natural Beauty, Hemel Hempstead is surrounded by attractive countryside with the smaller market towns of Tring and Berkhamsted just 'up the road'. In the report, Cheshunt in Hertfordshire came out on top for property investment this year. Hatfield in Hertfordshire, Gravesend in Kent, and Broxbourne in Hertfordshire also made the top ten commuter towns for property investment, along with Watford Junction in Hertfordshire, Basingstoke and Overton in Hampshire. 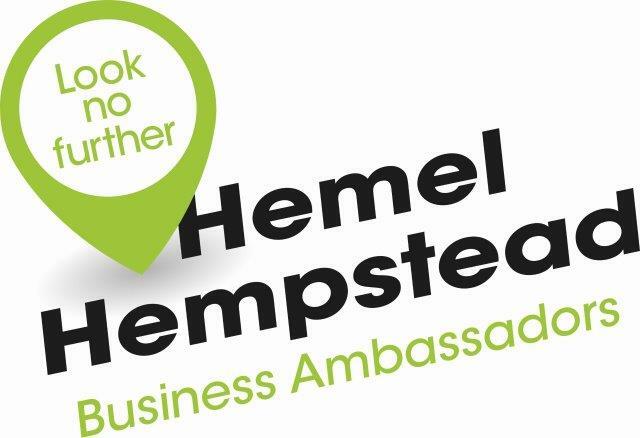 Gary Stringer, Place Manager for the Hemel Hempstead Business Ambassadors commented, "This great connectivity that Hemel enjoys makes it effectively a part of the 'London experience' which is hugely attractive to investors and businesses as the city expands."